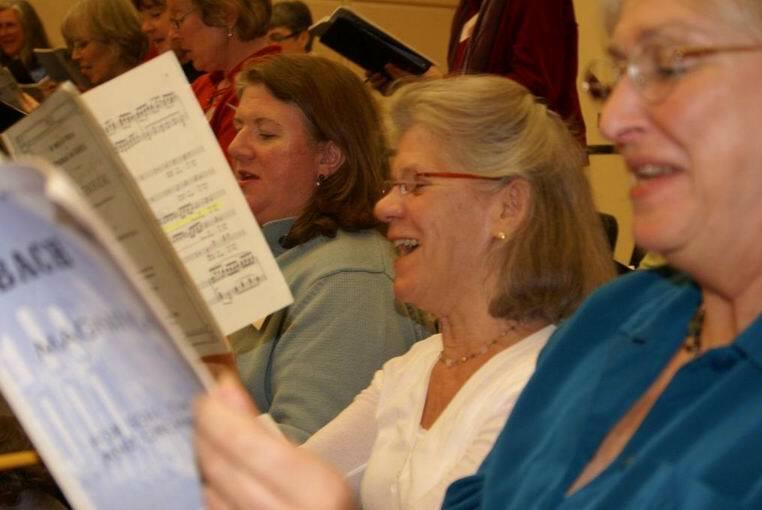 Despite its professional performances and sound, Chorus North Shore is at its heart a community chorus. We still maintain a non-audition membership. To avoid disappointment and frustration, we do strongly urge potential members to have some background in music and some ability to read music; but the critically important thing members contribute is their LOVE of music! We rehearse on Monday evenings at 7:30 from September through May in the choral arts room of Ipswich High School. We accept new members at the beginning of rehearsal cycles. If you have any questions, please email for more information. You can learn more about our membership requirements by reading our Welcome Book and you can fill out the Registration Form and submit it via the website here or download it, fill it out and bring it to your first rehearsal. If you have any questions, please email us for more information. in Boston and the surrounding areas.